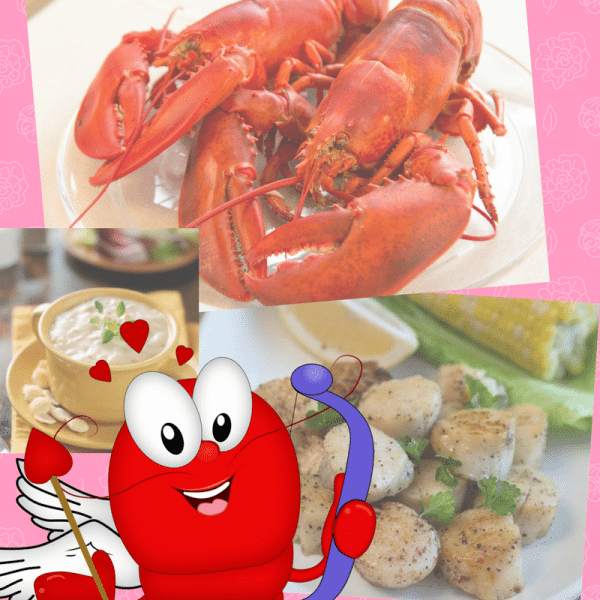 Valentine's Day Dinner Package - Lobster & Seafood | Cape Porpoise Lobster Co. The only thing better than going out for Valentine’s Day dinner? 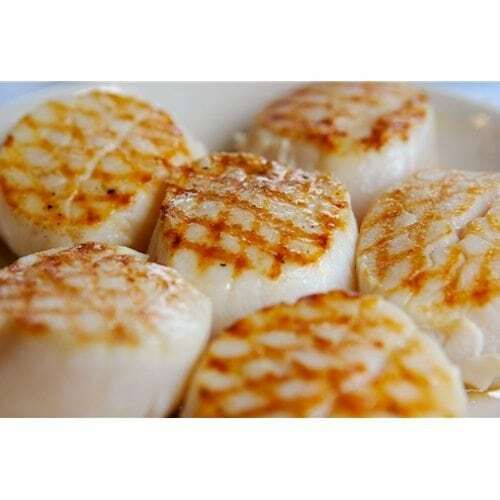 Preparing a gourmet meal for that special some from the comfort of your own home. 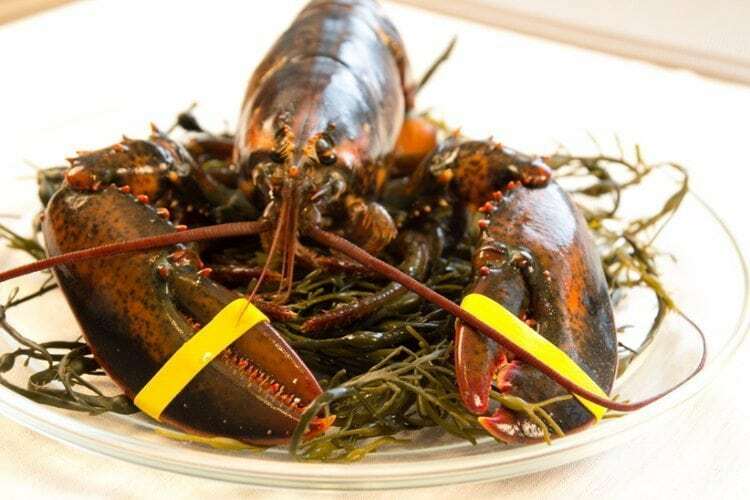 Cook a three-course Valentine’s Day dinner for two with some help from Cape Porpoise Lobster Co.
Two of our 1.5 lb live lobsters, fresh from the coast of Maine!